The Supreme Walk on Mulch is our most popular decorative landscaping cover. It will make any landscape design look beautiful. The Supreme Walk on Mulch is made from Fir trees. The Fir trees work great around moist areas and is why it is such a popular choice for landscaping. You can cover your native soil with this mulch to help with water retention so your plants wont dry out. 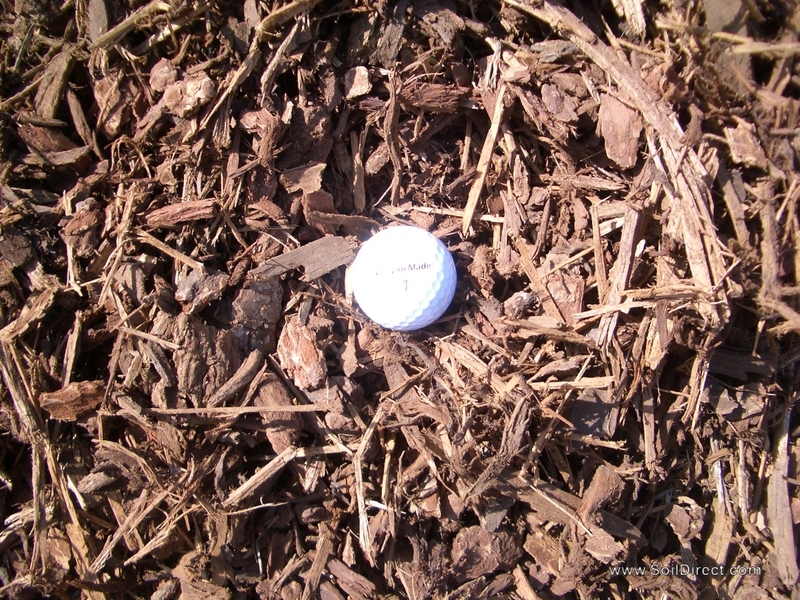 The mulch acts as a barrier between the sun and the soil and helps keep the water from drying out. This way you plants will be able to absorb the most amount of water and help your plants and garden thrive.